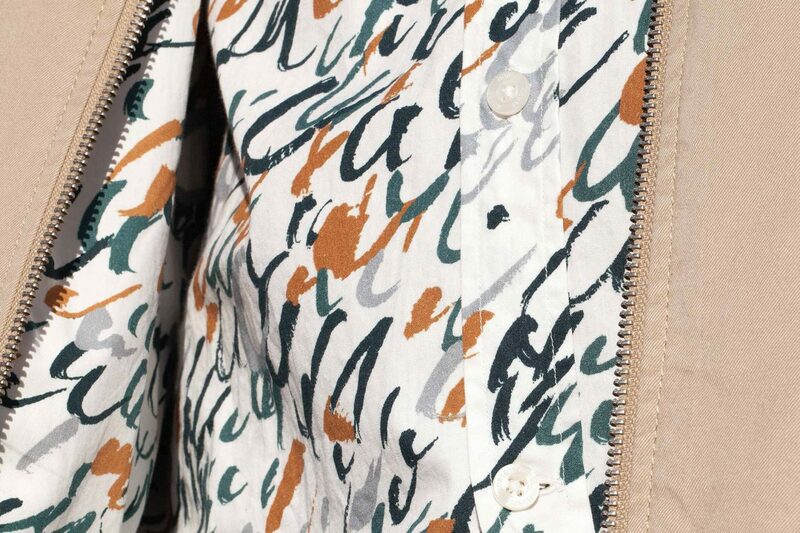 Norse Projects & Liberty of London collaboration. 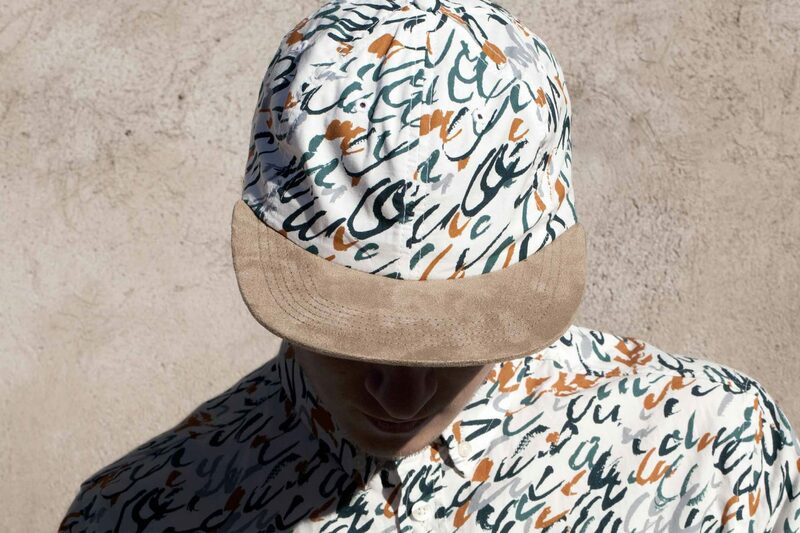 The Flâneur pack is a collection of lazy summer styles made for wandering, pondering, strolling and sauntering. 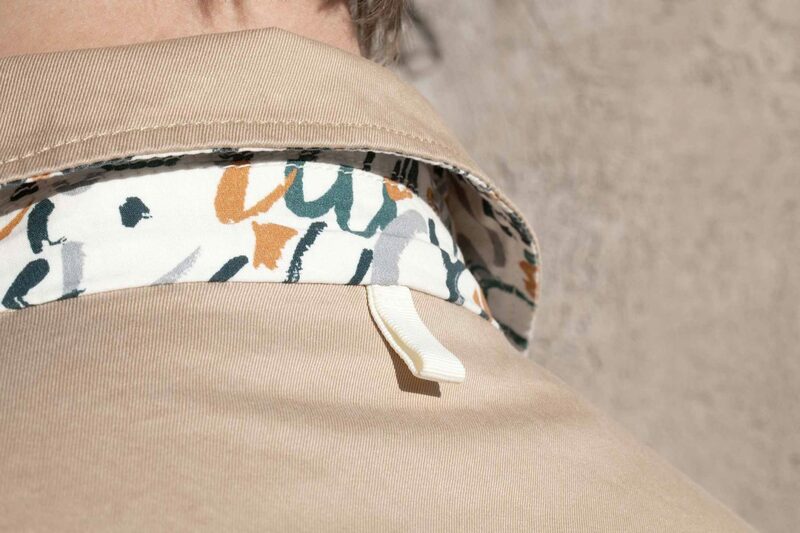 All items in the pack feature a colourful 50’s print reissued exclusivly for Norse Projects from the Liberty archive.